A few months ago, I knew next to nothing about user research. I had a lot to learn and just a little bit of time to do it, so the best way for me to learn quickly was to throw myself at the mercy of the UXR community. Ok, maybe it wasn’t that dramatic. But it sure felt that way. There are tons of resources out there that can help you learn more about UX and UX research, but I had a hard time finding a good list of resources focused specifically on UXR. So, as I learned, I started working on this list of the places that were helpful to me. Then, I added some places I could see being really useful as I got more advanced. Things like conferences and courses. All of the things on this list are still useful to me, and I think they’ll be useful to anyone who works with user research in any capacity. So here it is, the list I wish I’d had. A (fairly) comprehensive roadmap for anyone looking to get more involved in the UXR community, learn more about research, or hone their skills even further. 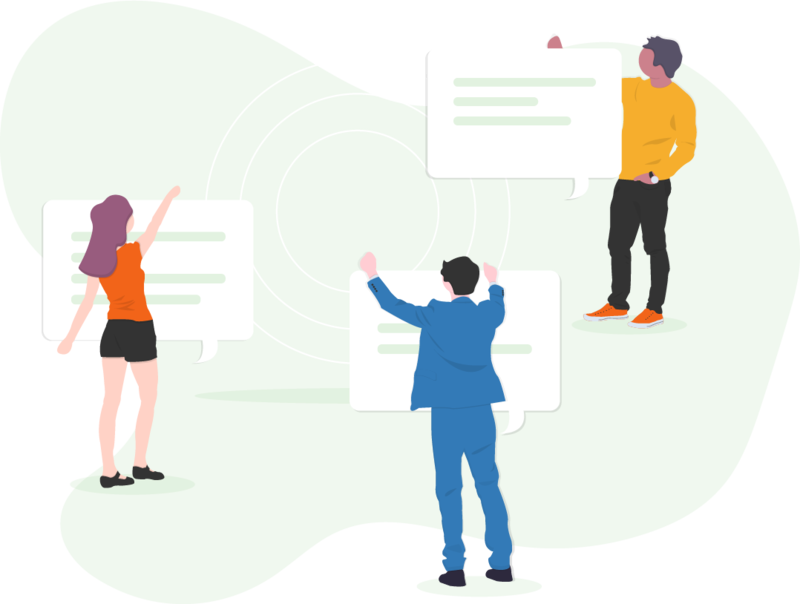 Slack groups are perfect for people who want to be consistently involved in the user research and user experience worlds. They’re great for asking specific and pointed questions, commiserating with fellow professionals about the pains of the job, or just nerding out about UR and UX. Mixed Methods is dedicated entirely to UX research. 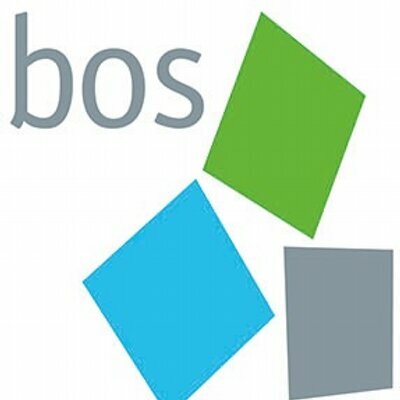 They also have a blog and a podcast which are full of great ideas about UX research. The Slack community is dedicated to having conversations, sharing content, asking for advice, and even job hunting. It’s full of passionate UX researchers who love to chat with and help out fellow researchers. Sign up to join the Slack community here. 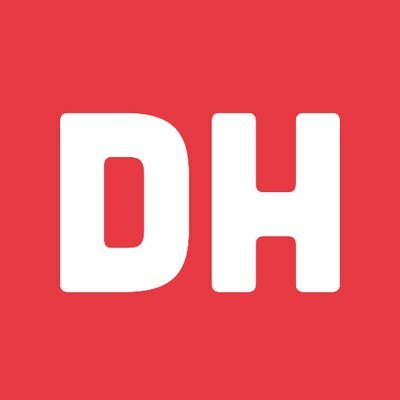 Designer Hangout is an invite-only network of design professionals with over 15,000 people in their network. The invite-only structure ensures that everyone who joins is a UX professional interested in contributing to the community. Just request an invite, linking to your LinkedIn profile so the admins can make sure you really work in UX, and you’ll be accepted into the community. Hexagon UX is dedicated to creating a community for women and non-binary people in UX. They also have local events and mentorship opportunities that help young people in UX grow their careers. UXDC is a Slack community all about UX design. There’s dedicated space for people to share design critiques, ideas, tools, and sources of inspiration. It’s a great place to ask questions about design, learn about UX events, and meet other people interested in UX design. Want to connect with people in UX/UR in real life? Conferences and meetups are a great way to network, learn more about the community, and share insights IRL. Strive, formerly the UXR conference, is hosted in Toronto, Canada. It focuses on helping attendees up their research skills and brings together people from product, design, and research teams to do it. It’s hosted from June 6-7 2019 and costs range from $300-400 USD per ticket. Design Research 2019 is hosted in Sydney, Australia. It’s a three day event focused on design research. It’s hosted from March 13-15 2018 and costs have not been announced but previous years tickets have ranged from $300-800. User Research London is hosted in London, UK. It’s a two day event focused entirely on user research. Prices and specific dates have not been announced but it will be happening in June 2019 and previous years tickets have been anywhere from $250-450. UXInsight is hosted in Utrecht, The Netherlands. It’s a one day event with workshops the day before. It is focused on UX research and hopes to provide a place for people to learn about what’s next for UX research. It will be hosted from April 3-4 2019 and prices have, in the past, been from $320-600 per ticket. 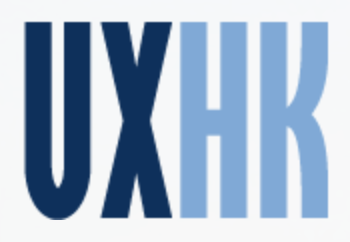 UXHK is hosted in Hong Kong. It hopes to bring research, marketing, design, technology, and business professionals together for a two day conference on user research. The conference will happen on February 15-16 2019 and ticket prices range from $115-600. 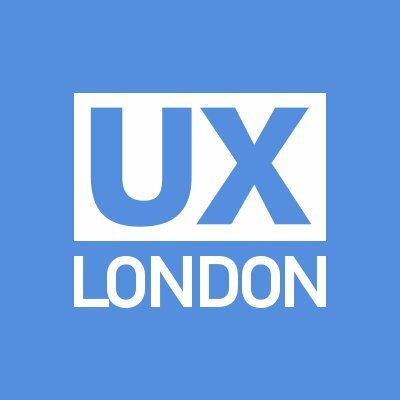 UXLondon is hosted in, you guessed it, London, UK. It has been going on for 10 years and hopes to inspire UX designers through inspirational talks and hands-on workshops. It’s a three day long conference and will be held from May 29-31 2019. Tickets cost $1475 for a three day pass. 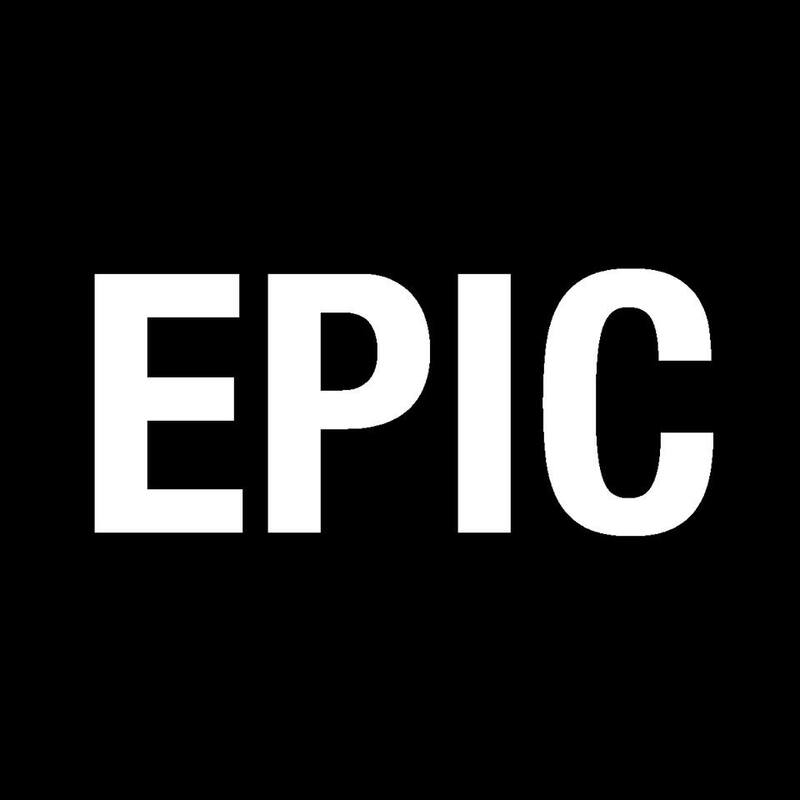 EPIC2019 is hosted in Rhode Island, but is hosted in different US cities every year. It will be a three day conference focusing on ethnography and research in the design industry. It will be held from November 10-13 2019. Last year, tickets ranged from $600-750. UXPA is an event that’s close to the hearts of the team here at UI. It’s hosted in Boston, we went last year and learned a lot about UX researchers. It’s a one-day conference and will be held on May 10 2019. Last year, tickets ranged from $100-300. Want even more UX conferences? Check out this list for a full rundown. The UX/UR world is full of interesting thought leaders that will help you stay up to date on what’s happening in the industry. Whether it’s following them on Twitter, keeping up with their blog, or reading one of their books, you can count on these people to keep you in the loop. 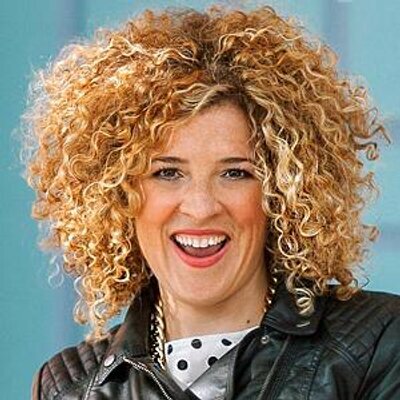 Erika Hall is the author of Conversational Design and Just Enough Research. She’s also the co-founder of Mule Design, a design company dedicated to making amazing user-centric things. 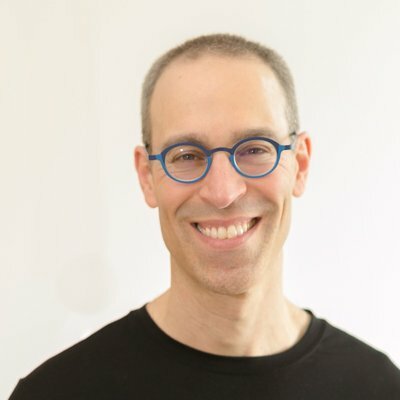 Michael Margolis is a UX Research Partner at Google Ventures. He helps the startups acquired by GV create better research plans and shows them how to use research to their advantage. He writes about his experiences on Medium. Jake Knapp is the creator of the Design Sprint and spent 10 years at Google. He wrote Sprint and Make Time and continues to publish his thoughts on Medium. 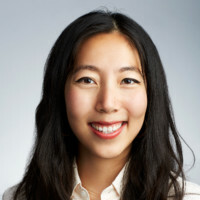 Julie Zhou is the VP of Product Design at Facebook. She wrote the Making of a Manager, which is a handbook for new managers. She continues to write on Medium and publishes a weekly newsletter Q&A where readers can ask her questions anonymously. 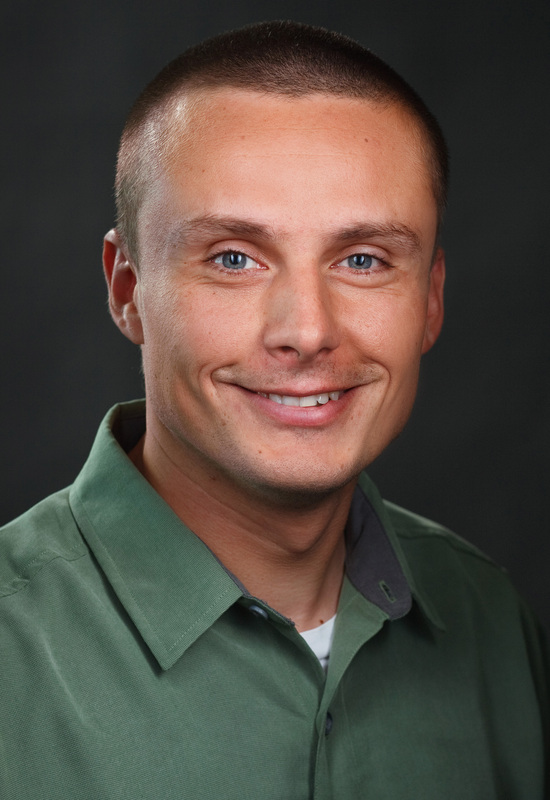 Luke Wroblewski is a Product Director at Google. He writes about humanizing technology and gives presentations on design. 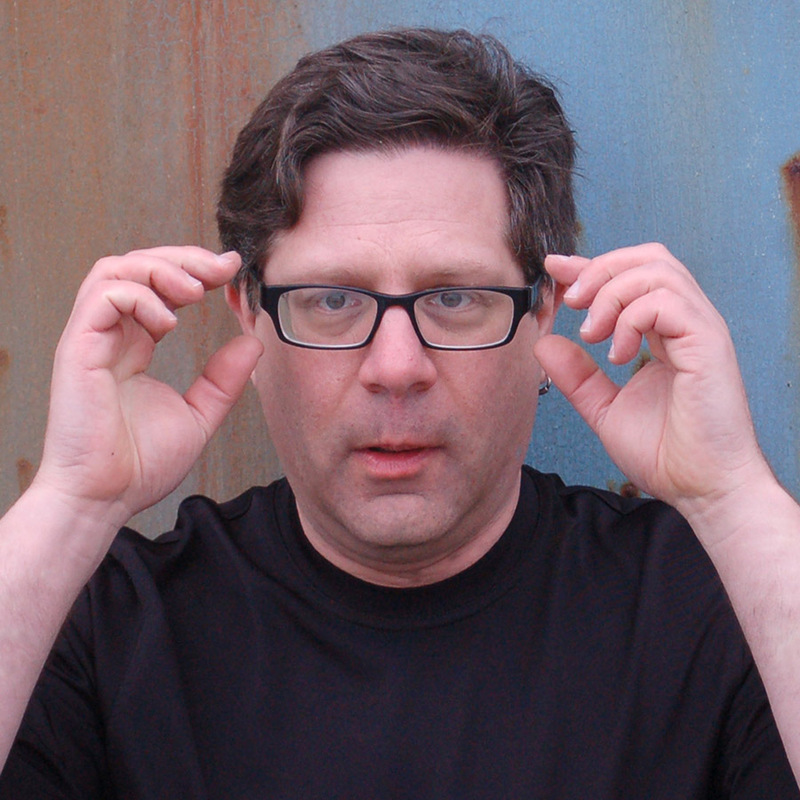 Steve Portigal is a writer and speaker focused on user research. He writes articles, books, and even hosts a podcast. 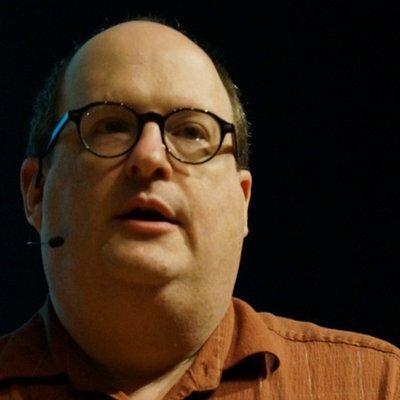 Jared Spool is the founder of UIE, a UX design company based in Boston. 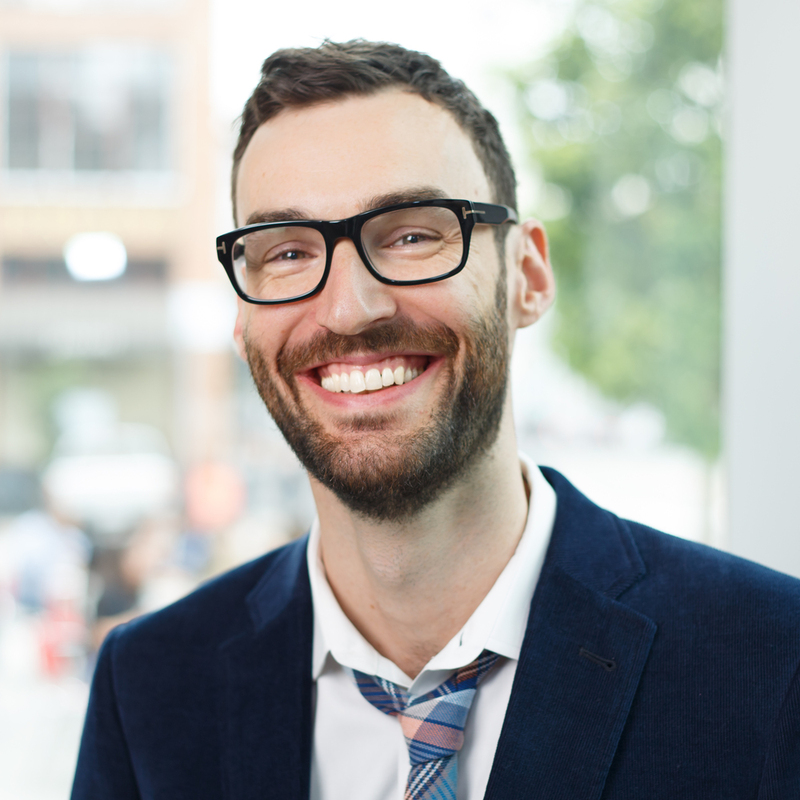 He writes about UX design, speaks at conferences and events, and hosts a podcast. 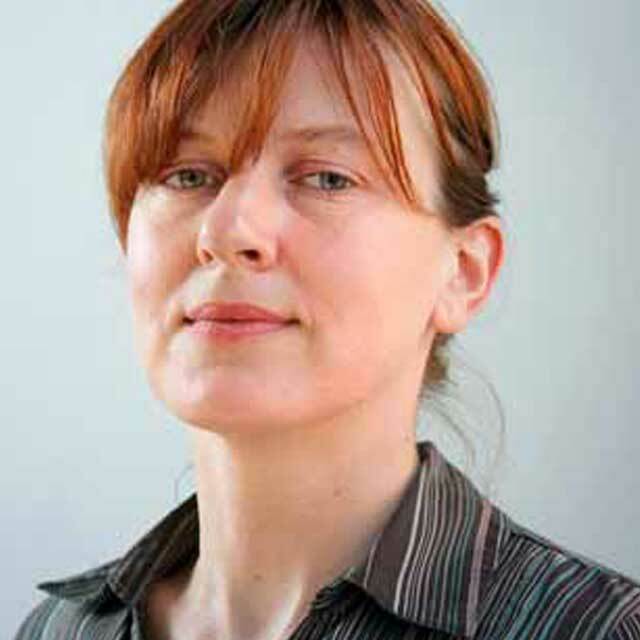 Sarah Doody is a UX designer with over 15 years of experience. She writes a blog and speaks about UX design regularly. 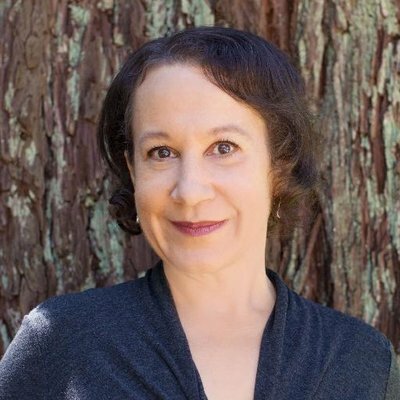 Laura Klein is a prolific figure in the UX design and research communities. She runs Users Know, hosts a podcast, and has written two books. Newsletters are a great way to stay on top of what’s happening in UX and UR communities. These newsletters will send curated content straight to your inbox, helping you stay up to date on the UXR world. 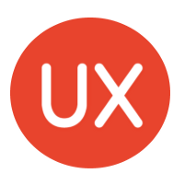 UX Design Weekly is a list of UX Design Articles that is curated weekly. Typically the newsletter includes a pretty comprehensive list of links, tools, and even features a different designer’s portfolio every week. 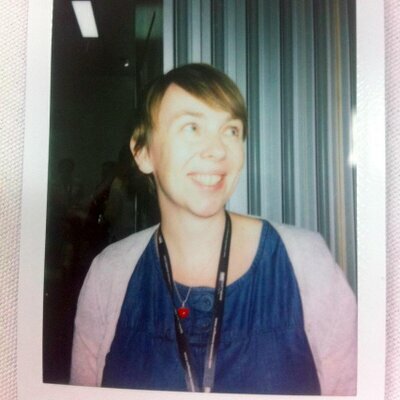 Leisa Reichelt is the Head of Research and Insight at Atlassian so she reads A LOT about UR and UX. She puts all the best links in her weekly newsletter, usually focused on user research, design, and strategy. Mind the Product is dedicated to creating quality content for product managers everywhere. Their newsletter is a collection of links from their blog, job opportunities, and upcoming product events. While they are not focused entirely on research and UX, Mind the Product is a great read for any UX or UXR professional wanting to understand the product side as well as the research side. They also have a great Slack community. 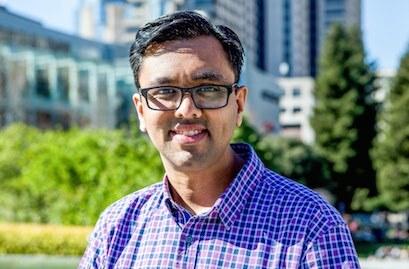 Hiten Shah is a three-time startup founder of CrazyEgg, Kissmetrics, and Quick Sprout. His newsletter focuses on SaaS and entrepreneurship, but includes a lot of great insight on how to learn from your customers. Want to learn new things about UX and UXR? Of course you do. These blogs are perfect for learning all about new trends, different ways of doing things, and how other people tackle research and design. UX Collective is a Medium publication that curates stories from authors all over the internet. They focus on user experience, usability and product design. They have a great collection of resources, and publish stories about everything from having better user conversations to the definition of a product designer. They also have a newsletter that curates their top stories, if you’d rather get the scoop in your inbox. The Octopus is a blog by design giant IDEO. It features stories about design, product, and user experience that are fun to read and well written. My personal favorite is this story about an aggressive parking lot AI. They also have a newsletter if you’d like to receive all the latest stories by email. Inside Design is a blog all about design by InVision. They also have a place for longer form and educational posts, DesignBetter.Co. InVision creates amazing content that dives deep into what makes design great, from user experiences to research. They also have a podcast that talks about how large companies create great products at scale. 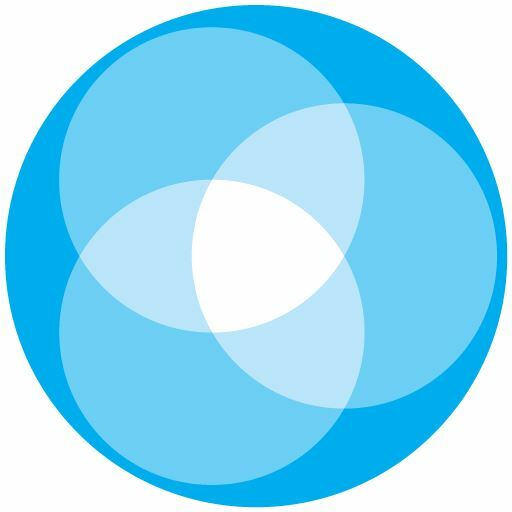 UX Planet is a Medium publication that focuses on everything user experience. This can mean anything from design to research. One of my favorite stories from UX Planet is all about how to design unique products that get the job done for your users. Check it out here. People Nerds is the dscout blog that focuses on conversations about what makes people tick. The posts can range from serious conversations about user research and designing amazing user experiences to whether or not a hot dog is a sandwich. All in all, it’s a fun read and you can also subscribe to their newsletter to get People Nerds in your inbox. 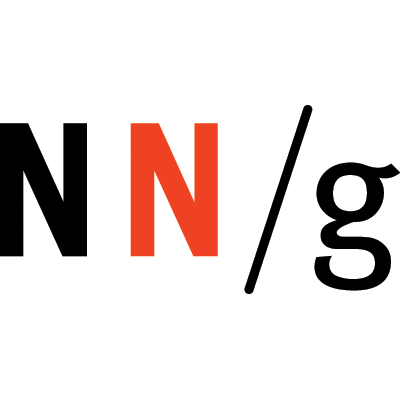 NN/G is a world leader in UX research. Their articles are full of great insights and offer thoughts from some of the world leaders in UX research, like Jakob Nielsen and Don Norman. They publish informative video series, covering everything from fundamentals to what’s next in UX. You can also subscribe to their newsletter for updates in your inbox. User Interviews is, of course, a fantastic place to find great insights on the user research world. We strive to create quality content all about user research. We have a podcast, a newsletter, and even a handy field guide to help answer all of your burning questions about UX research. If you want to learn more about UX and UXR in a more formal way, a course might be the way to go. There are tons of resources, both in-person and online, that allow you to learn the ins and outs of UX and UXR. This field guide, of course, is a great place to start, but you can never have too many resources. General Assembly is a great place to learn and to meet people in your area that love the same things you do. Their courses span tons of topics, including User Experience Design. They have locations in most major US cities, as well as a few international ones. Udemy is a great resource for both free and paid courses. You can learn the basics of UXR, or take more comprehensive courses. Udemy allows students to rate courses, so you can find one that provides value to you easily. It allows you lifetime access to any courses you purchase, so you can learn when it’s convenient for you. Coursera is another great option for people looking for more structured courses. Its catalog includes courses from universities all over the world. You can enroll in some courses for free, and choose to pay for a certification when you finish the course, or you can pay to be enrolled monthly. It offers comprehensive introductions and more focused courses. 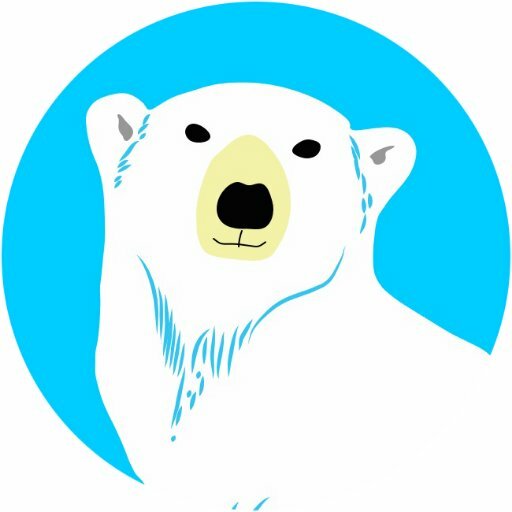 Guide to UXR is a great collection of links that can help you answer very specific questions. If you’re looking for information on a specific topic in UXR, it’s likely you’ll be able to find your answer here. 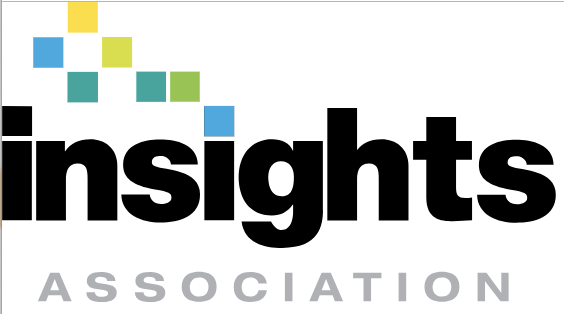 The Insights Association offers certificate programs for people looking to advance their career in UXR. The certification can be taken online or in conjunction with some universities. It teaches you what you’ll need to know to be a professional researcher. UX Beginner is a great place to start if you’re new to UX design and research. It’s full of great blog posts about how to get started in UX, comprehensive lists of tools and books you’ll need to immerse yourself in UX, and even courses. UXR Field Guide is perfect for getting a handle on the basics of why UXR matters. It’s a collection of nine short posts that cover what’s great about UXR and how you can do better research. The author, Quintin Carlson, is always adding new chapters that are quick and fun to read. This chapter will walk you through all the ins and outs of scheduling and running your research sessions. Get the UX Research Field Guide delivered weekly.